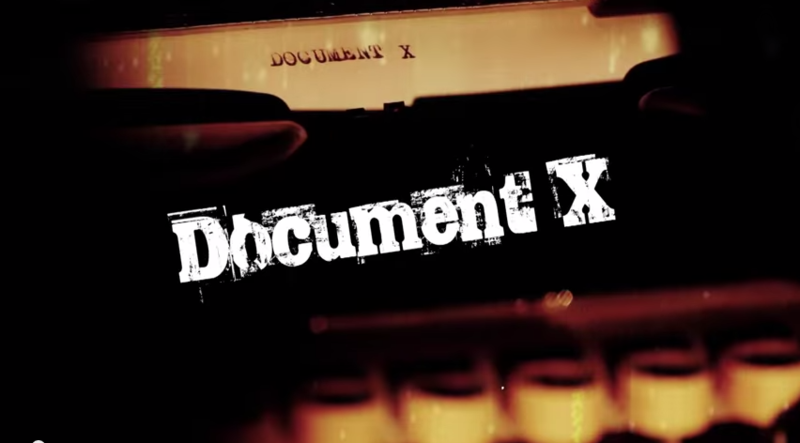 „Document X” is a documentary film that deals with complex trauma of childhood sexual abuse. The film is dedicated to all survivors who had the courage to share their tragic experiences that they lived many years ago and how it affected their lives. Particularly, the film is dedicated to those who have never talked about the trauma they went through in order for them to find explanations and, finally, to revive their hope. 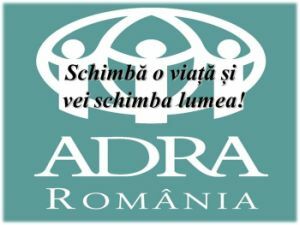 They motivated me to initiate this project for helping the public become aware of this silent crime that shatter children’s life at the time when they need safety and trust in people. I hope people who will watch this movie will be inspired to get involved in stopping this crime. Thanks to the professional team and especially the survivors who participated in this special project.